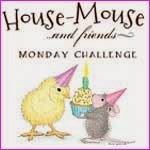 Have you been Blog-Hopping along with us at House-Mouse & Friends Monday Challenge? 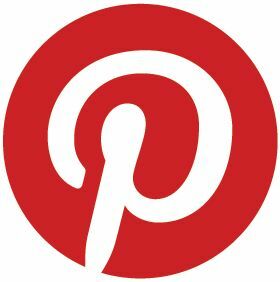 If so and you are looking for my BLOG-HOP post, just scroll down one post, or CLICK HERE to go directly there! If you were not aware of the awesome BLOG-HOP with tons of GREAT PRIZES and extra sweet CANDY at HMFMC, you MUST check it out! Come visit us to play along on the challenge using TWINE, get inspired and find the details for joining the Hop HERE. Stamps: Stampabilities, House-Mouse Designs, called; "Pumpkins, Ghost and Mice", #HMOR108, from yr 2004. I created this fun House-Mouse card as a reminder for you to come and play along on the HOP and followed today's SCS / Splitcoaststampers.com "Chalkboard Effect" Challenge # F4A192, called "Reverse Comic". To do this, I used a large House-Mouse Stamp, and stamped the image (three times for layers, then cut each layer out). For image, I used a White Pigment Ink (could do this with Versamark too), then heat embossed with white glitter embossing powder. I added orange metallic gel markers and stickles glitter (for sparkle), in the Pumpkin's openings. The image is triple layered then centered on top panel. Thnks for stopping by today. I love hearing from you! Well this was worth the effort Armerica! Very fun...I have been using my charms too...many thanks! 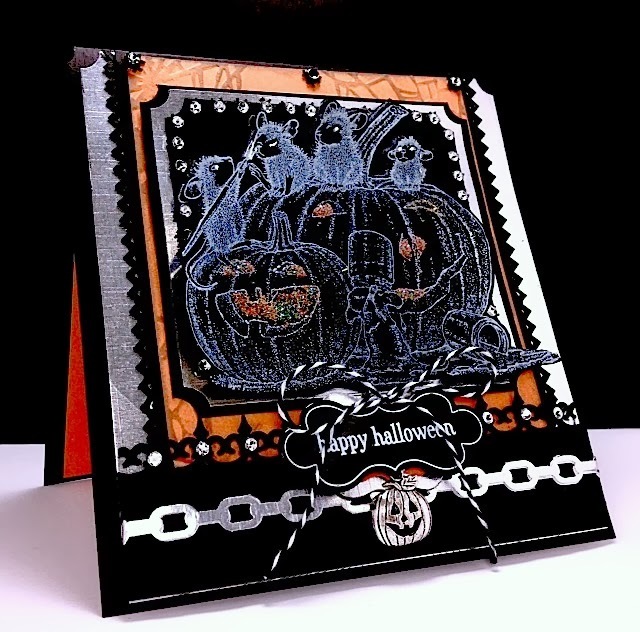 This is a brilliant card America, such a fabulous technique - a perfect Halloween card.